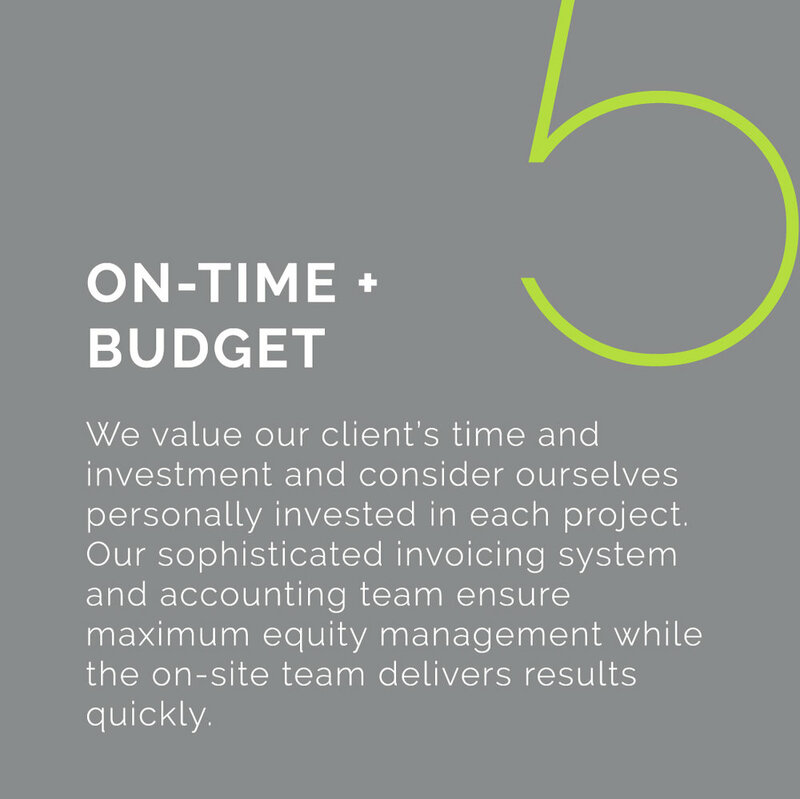 We work with clients and architects hand in hand to offer value engineering analysis and recommendations before and during the project, continually reviewing scheduling approaches to save our clients valuable dollars at every corner. Boswell places an emphasis on proactive involvement during the pre-construction phase. We work to address our client’s needs from the earliest stages of development allowing for the greatest potential of influence on a project’s final outcome. Boswell does not just build projects, we build partnerships. Throughout a project we are personally invested in the success of the entire team. Whether a homeowners, developer, construction manager, or design professional, we understand that each client has specific needs and strive to identify those needs while exceeding expectations. 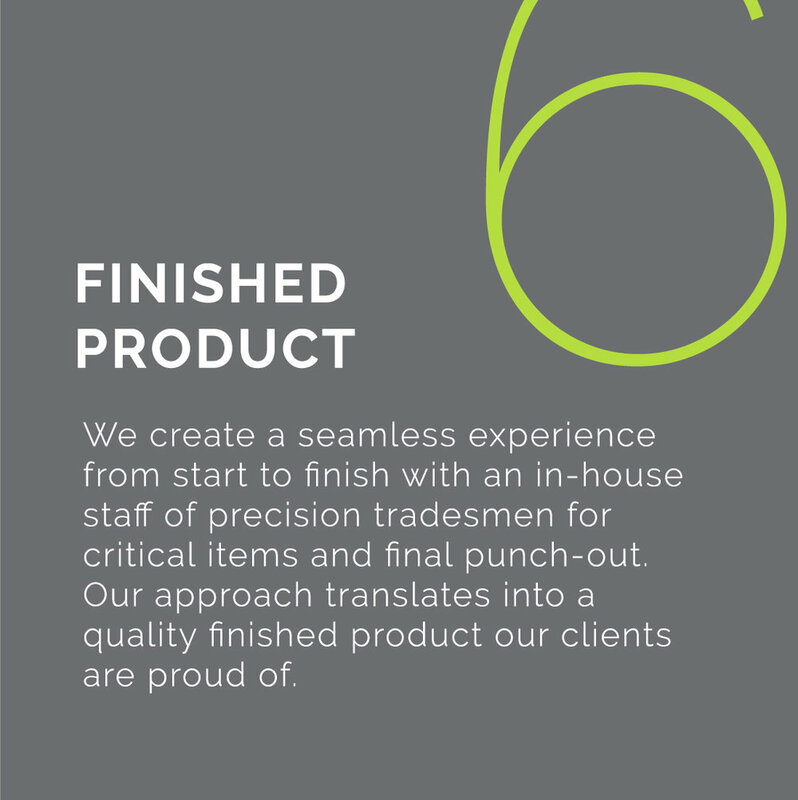 We place an emphasis on proactive involvement not only throughout the life of the project, but long after it has closed with our in-house craftsmen performing a detailed punchlist and Boswell Haul+Care Crew following up with a professional cleaning before hand off. The dedicated Construction team performs closing job walks with owners and design team training on all systems and providing a warranty and spec binder.